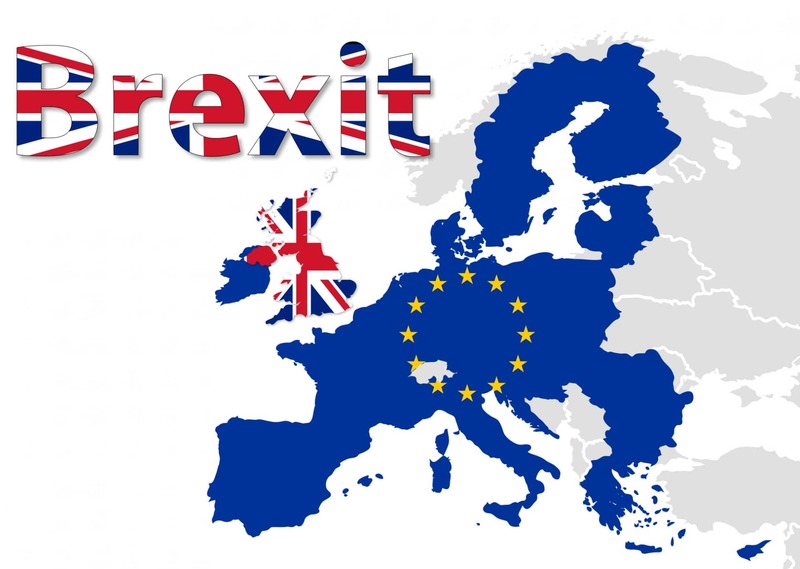 How will the Brexit Impact the UK Chemical Industry? The UK chemical industry is likely to be impacted by the decision on Thursday, June 23, 2016 to break from the United Kingdom. 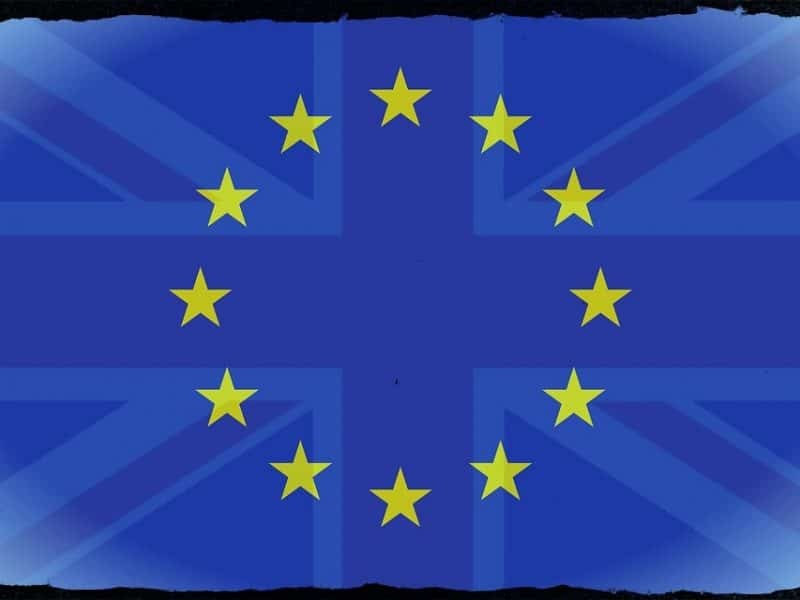 According to the UK chemical industry associations, the chemical industry will have to adopt a wait-and-see approach to determine whether the UK chemical industry will be able to prosper following the UKs decision to break from the EU. The CEO of the Chemical Industries Association (CIA), Steve Elliott expressed confidence that the UK chemical sector is resilient enough to withstand the Brexit shock and adapt to the new situation. He did however indicate that the UK chemical industry needs certainty, although it is attuned to operating in volatile circumstances. Mr Elliott stressed the importance of limiting the uncertainty in the times ahead as the UK extricates itself from the EU. The Chemical Business Association alluded to the benefits and risks inherent in the Brexit referendum. All chemical industry players are working hard to secure the creation of a structural framework within which the UK chemical industry can prosper with the European Union. To this end, governments, parliaments and member states are working with the commission to develop a framework for the growth and prosperity of both economies. It has been estimated that the United Kingdom contributes €46.3 billion of the 28-nation bloc European Union’s chemical sales totalling €531 billion. While chemical sales exports from the European Union to the United Kingdom total €22.3 billion.